Home NewsDAS of Michigan moved to a NEW location! 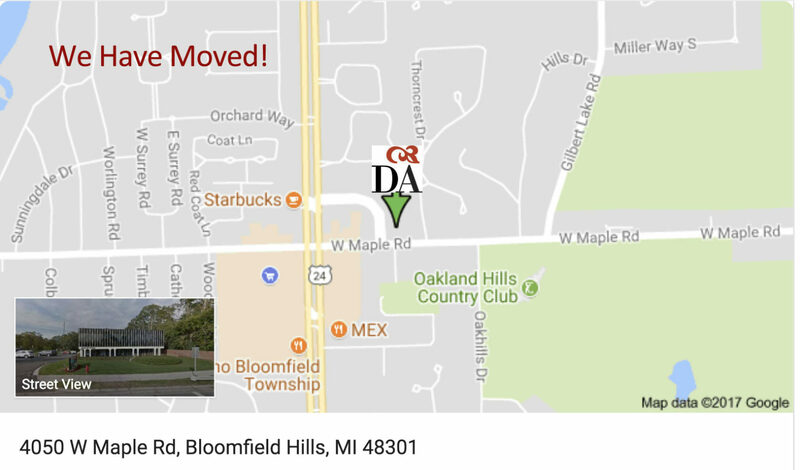 DAS of Michigan moved to a NEW location! The Dante Alighieri Society of Michigan, Detroit Metropolitan Area, is pleased to announce that MOVED to a NEW location. 4050 West Maple Road, Ste # 250, Bloomfield Hills, MI 48301.